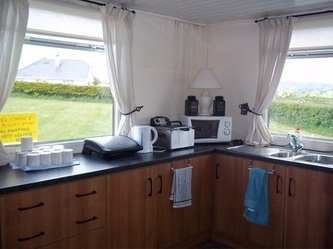 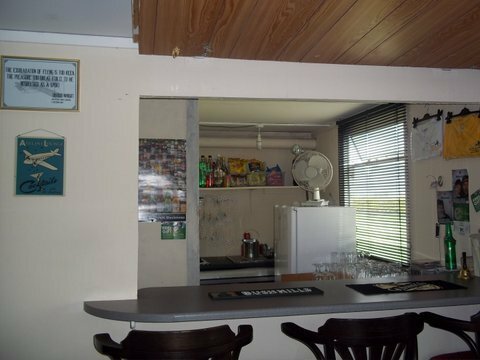 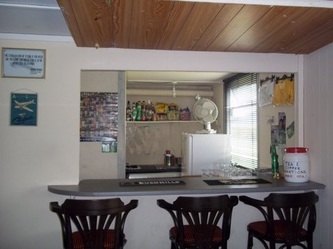 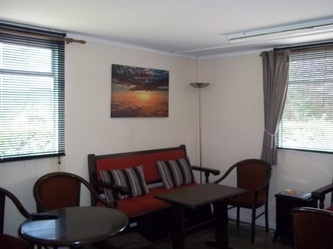 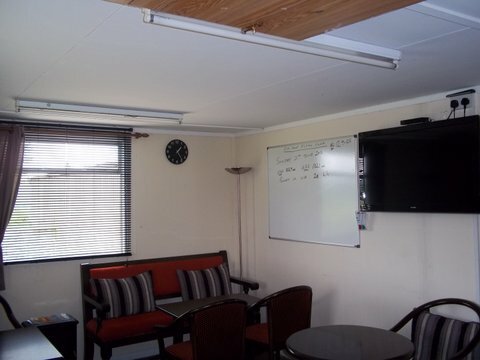 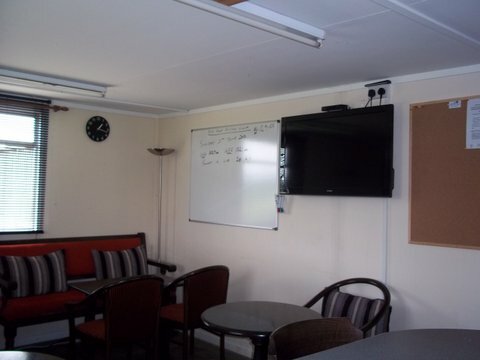 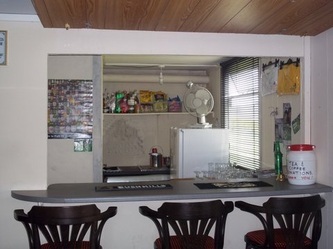 Fully fitted clubhouse, with fitted kitchen, toilets, club room and members area. 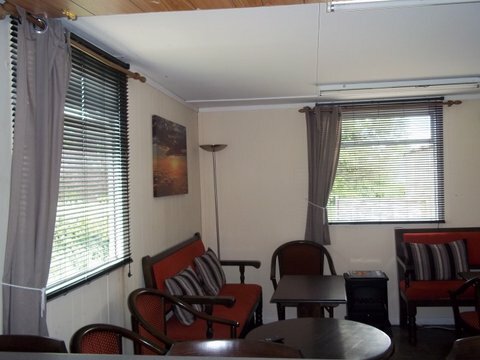 Food available and tea and coffee and biscuits is complimentary. 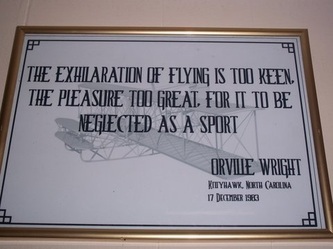 Extensive hangarage for based and visiting aircraft. 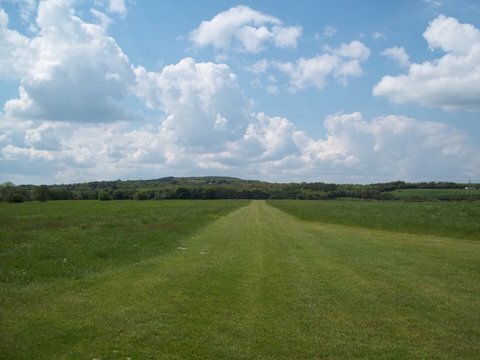 Smooth grass runways & lots of parking space. Friendly and welcoming based club and free camping on site.